Camp Del Corazon is a camp that is close to our hearts. Please check out who they are and what they do by clicking the link below. 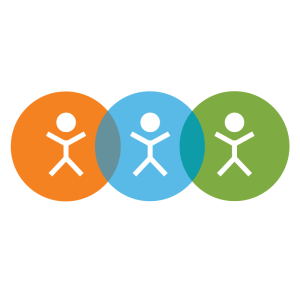 Hollygrove does whatever it takes to help children, strengthen families, build community, and advocate for system changes. Find out more by clicking the link below. 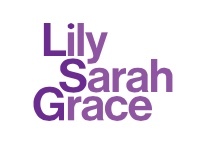 At the heart of everything we do are Lily, Sarah and Grace, three vibrant, intelligent, creative sisters, each with their own individual strengths. 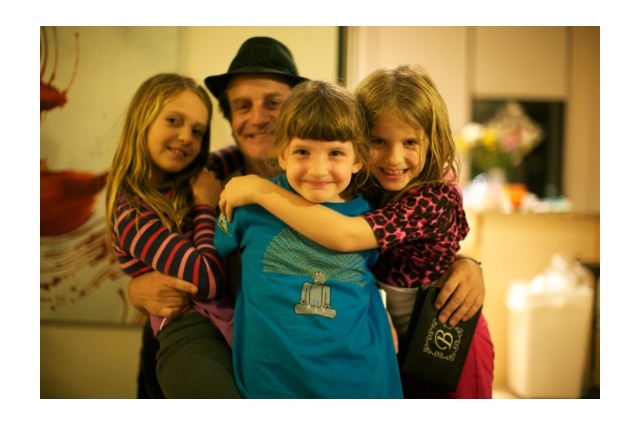 On Christmas day, 2011, 9-year-old Lily and her twin 7-year-old sisters Sarah and Grace, lost their lives in a fire in Stamford Connecticut. To honor their lives, the sisters’ father started Lily Sarah Grace to support what his daughters loved to do most in life: art. Click on the link below to find out more about this amazing charity. 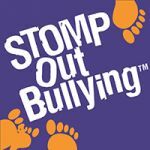 STOMP Out Bullying™ is the leading national anti-bullying and cyberbullying organization for kids and teens in the U.S. It is the brainchild of Love Our Children USA™ who since 1999, has been the ‘Go-To’ prevention organization fighting all forms of violence and neglect against children in the U.S. We here at Jax Arnold: Kids Helping Kids have a ZERO tolerance for bullying.